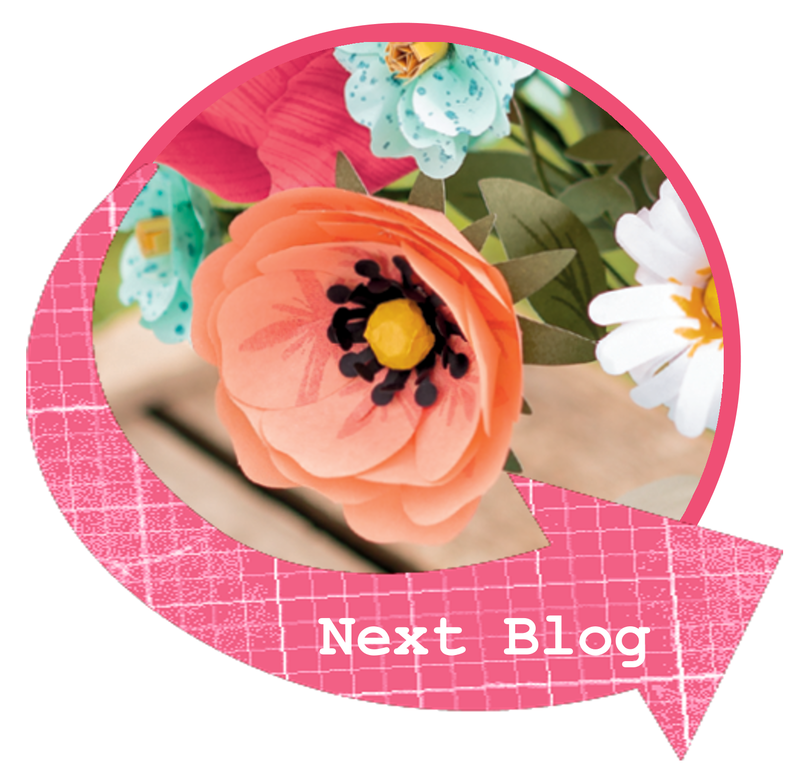 We are blog hopping at Caseing the Catty. We will now be hopping from one design team member to the next. I hope you can join us in the hop and enjoy all the beautiful creations that we case (copied and steal everything) from the Occasions Mini. This week we are casing the Wedding section of the Occasions Mini. I decided to case the card on page on page 44. 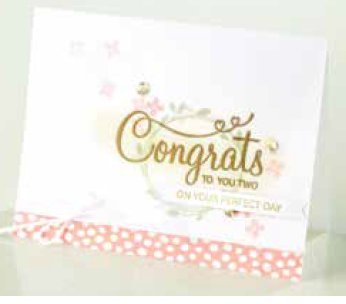 Why what a lovely card to choose to CASE ;) Looks great with the rhinestones instead of sequins too. What a lovely card!! I must have missed this set in the catty. That's such a pretty card, Stasia, no wonder you CASEd it! added this stamp set to my order tonight. I must admit that I also overlooked this gorgeous set. It's made me realise I don't own a wedding themed stamp set! Mmmm .. That may change. Thanks for showcasing your beautiful card. Such a soft pretty card, I love this stamp set!